The Econet group in Zimbabwe and an entrepreneur that operates a company called Dr. Dish are in a legal wrangle over the Kwese satellite TV service. According to an article on Techzim The entrepreneur, Nyasha Muzavazi is accusing Econet of withholding information on money it owes him from a partnership they had when Kwese TV was launched in Zimbabwe in 2017. Econet partnered Dr. Dish to use its satellite TV license since Econet did not have one itself. The two companies apparently had an agreement to share revenue from subscriptions to the Kwese TV service. 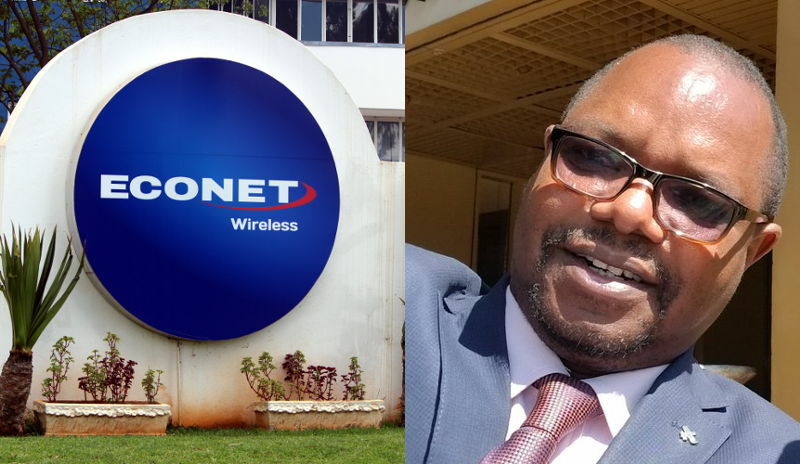 The entrepreneur, however, accuses Econet of claiming they only owed him $8 (eight dollars) where the evidence from Econet’s own public press information indicated they owed him $6.8 million since the service had over 40,000 subscribers before the agreement was terminated by Econet. Yesterday (Saturday) Muzavazi successfully got a High Court order to search EcoCash records to determine what exactly his company is owed but he was stopped by the company and ordered to leave EcoCash premises where the search had begun. On perusal of the Order we noticed that neither EcoCash Private Limited nor Econet Wireless (Private) Limited, who are the custodians of the said information, had been cited as parties to the order. EcoCash have since filed an Urgent Chamber Application in the High Court to have the issue resolved. We would like to categorically state that EcoCash (Private) Limited have no relationship with the said Dr Dish. The relationship which Dr Dish had with our affiliate Econet Media was terminated in November 2017. Kwese TV was a service provided by Econet Media under the umbrella of the Econet group of companies in Zimbabwe. The service was shut down last year following business viability issues.